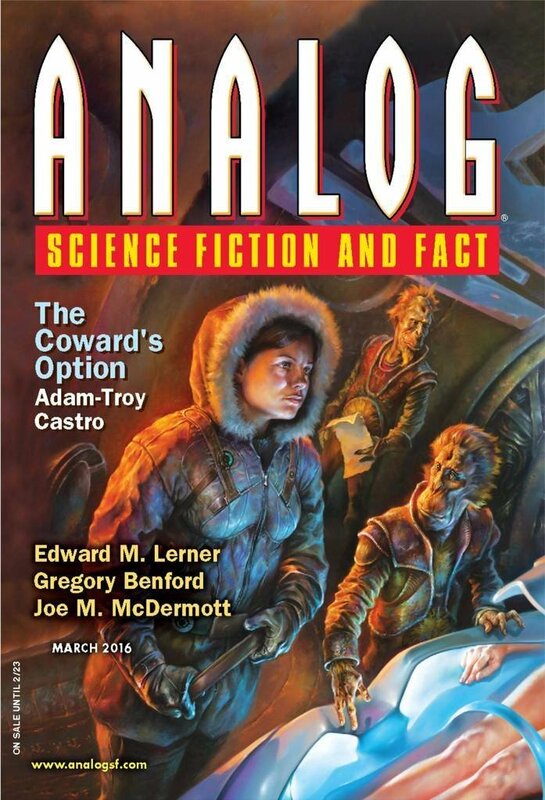 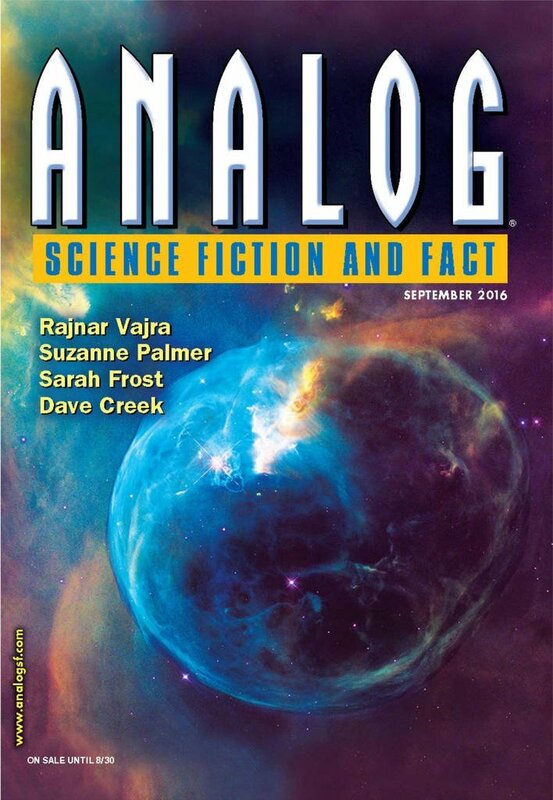 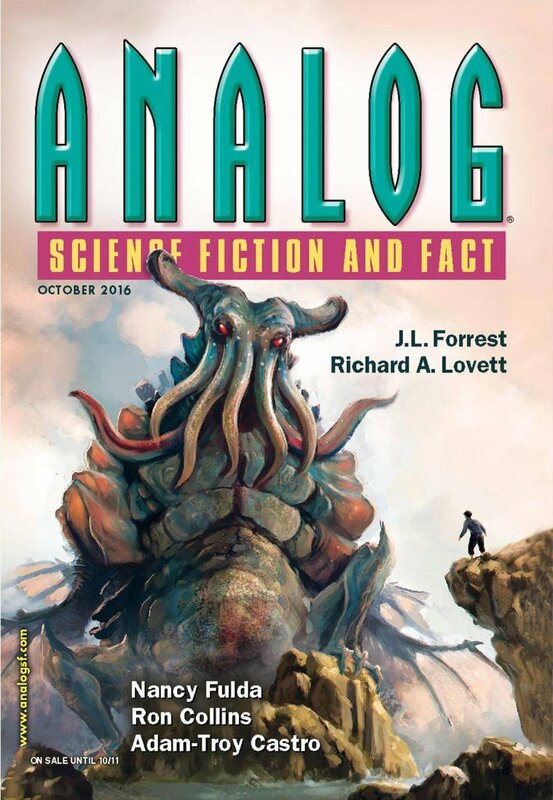 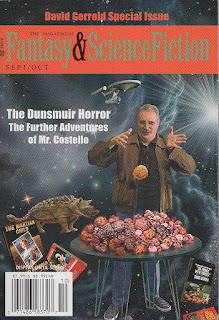 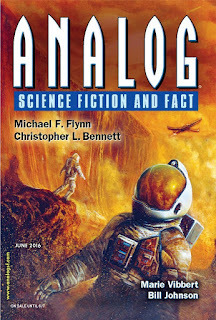 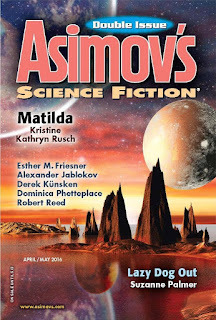 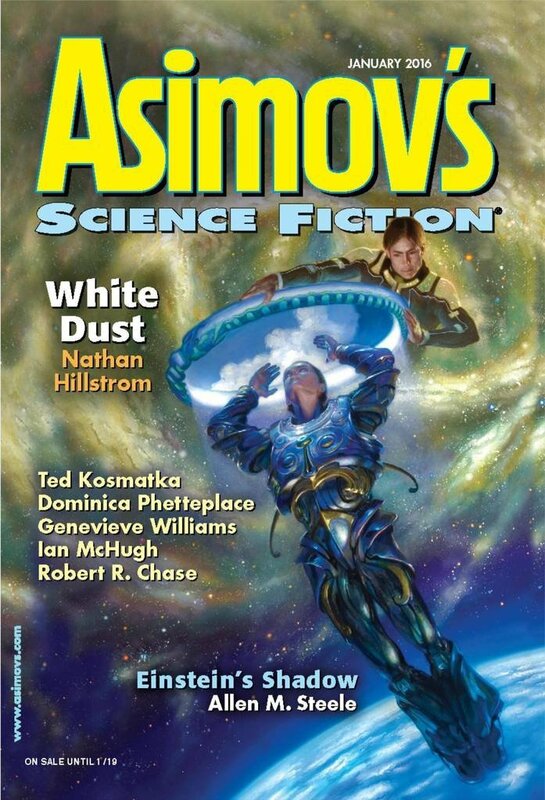 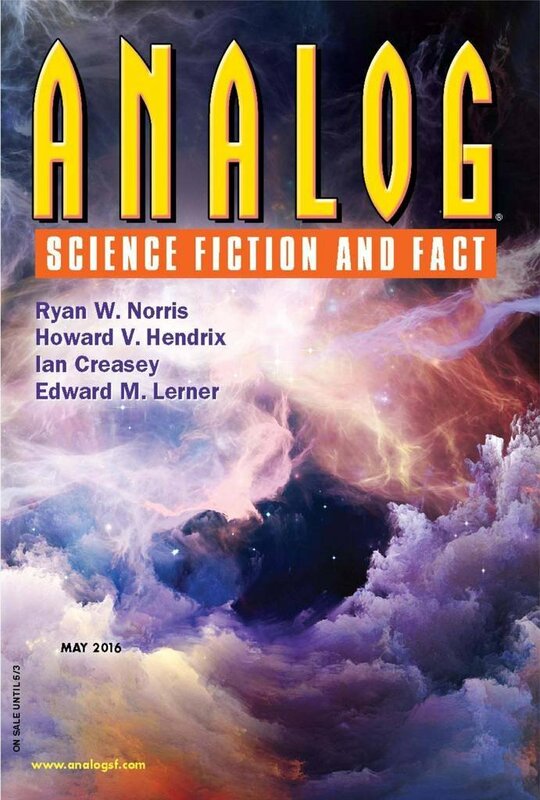 Analog and F&SF back issues can be accessed online through many public library websites. 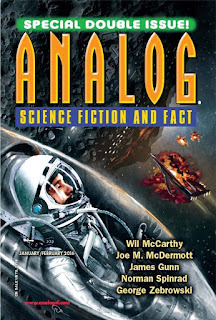 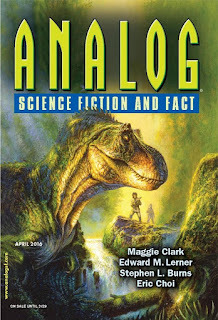 Back issues of Analog and Asimov's can be purchased through three eBookstores (currently not Amazon.com or Barnes & Noble). 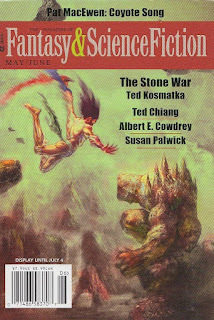 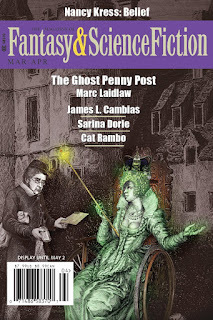 Back issues of F&SF can be borrowed through two Kindle services (Kindle Owners' Lending Library and Kindle Unlimited) or purchased through the Kindle Store and Weightless Books (starting with the Nov/Dec issue). 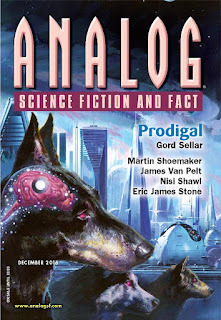 Besides Kobo, Magzter, and Google Play Newsstand, subscriptions are also available on Kindle and NOOK (but not back issues). 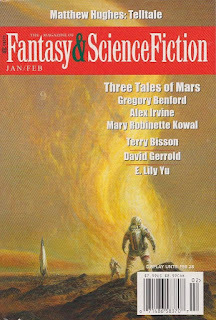 All are about $3/issue and $30/yr. Why does the Kindle Owners' Lending Library link lead here rather than the issue on Amazon.com? To borrow from this library, you must be an Amazon Prime subscriber, use a Kindle device (Kindle eReader, Kindle Fire tablet, Fire Phone), search for the magazine from the Kindle device's store, click the issue, then click the "Borrow" button. 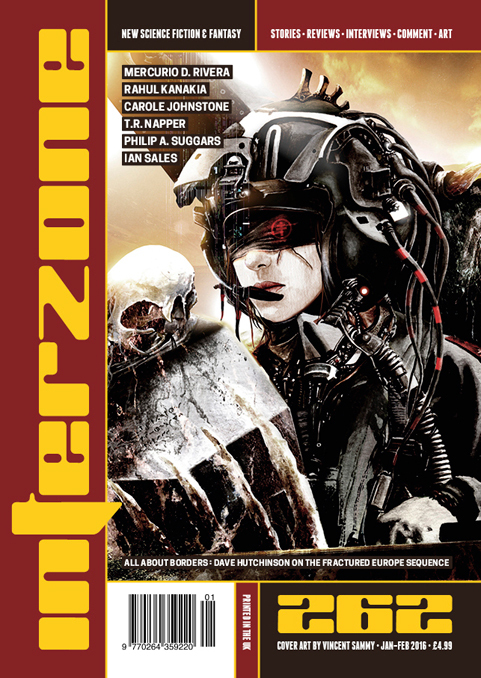 Why is a digital back issue so expensive? 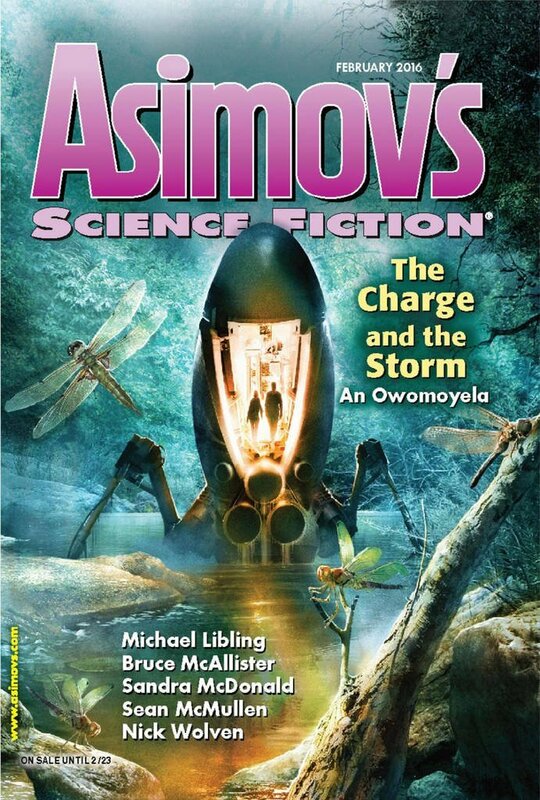 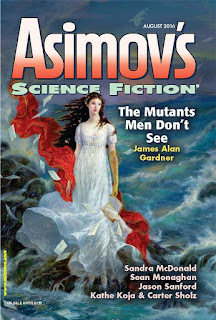 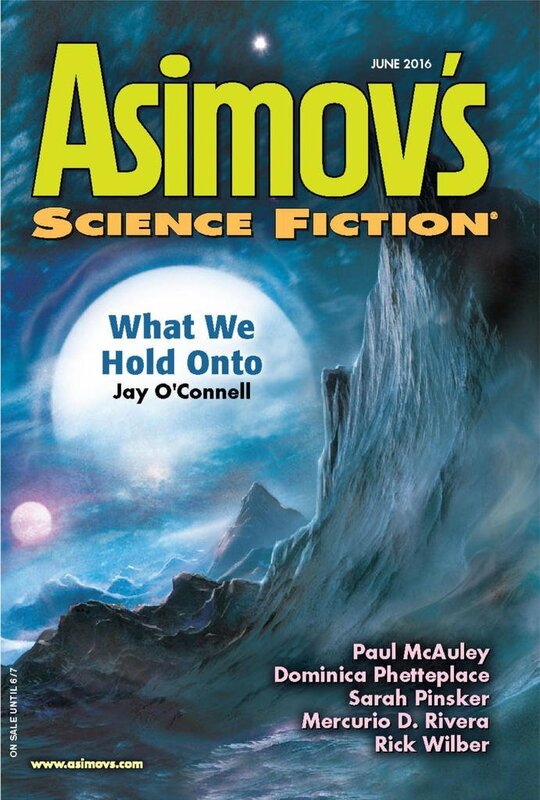 It seems expensive compared to Analog and Asimov's, but it's $2 cheaper than the print back issues direct from F&SF. 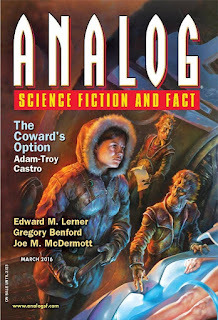 Fortunately, there are less expensive alternatives like the Kindle Owners' Lending Library for Amazon Prime subscribers, Kindle Unlimited for heavy book buyers, and the public library for taxpayers. Why is the current issue not available for purchase or loan from the Kindle libraries? 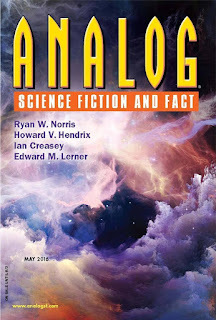 The publisher doesn't make it available as an eBook (a requirement for sale or inclusion in the Kindle libraries) until the next issue is out. 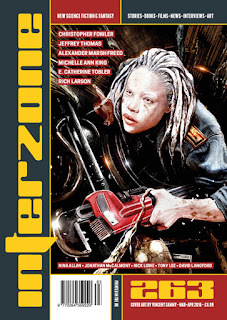 To get the current issue, you'd have to subscribe to the eMagazine. The Kindle store sells subscriptions on Kindle eReaders and Reader apps for tablet and smartphone for about $2/issue and $12/yr (note that the print copy is $8/issue and $37/yr). 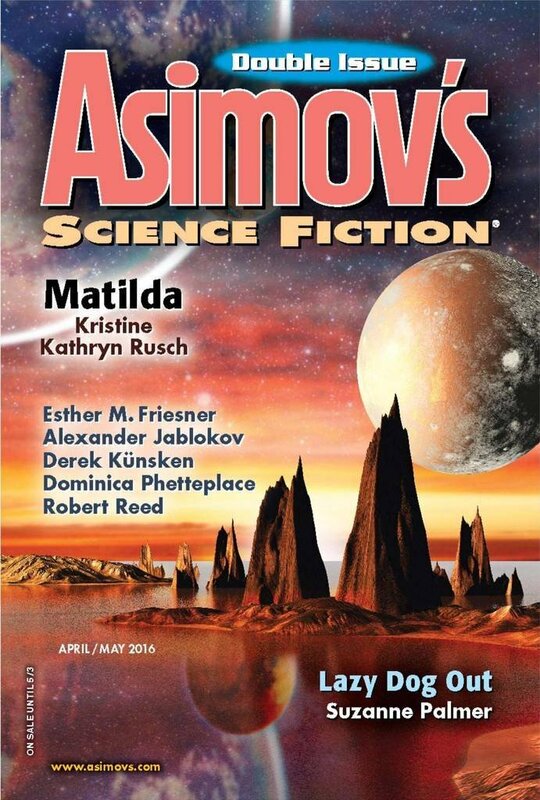 The Kindle apps for Windows and Mac do not support magazines. 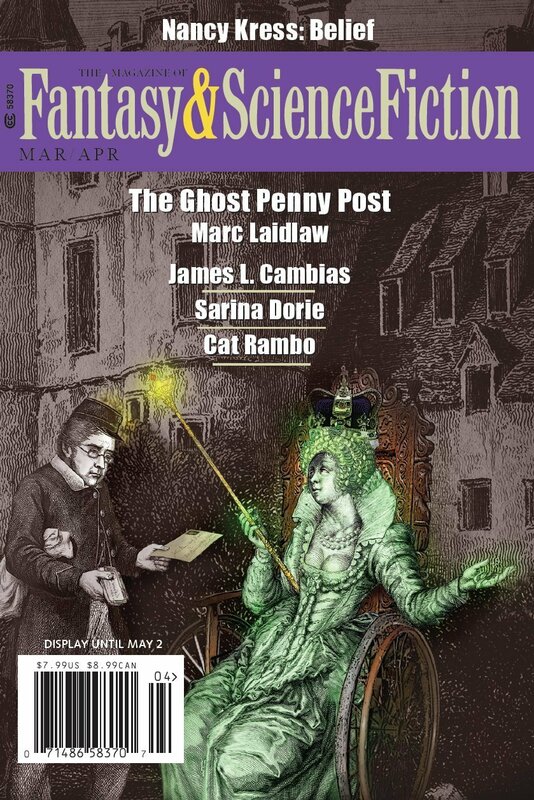 However, digital back issues are eBooks, not eMagazines, so they're available on all Kindle apps including Windows and Mac. 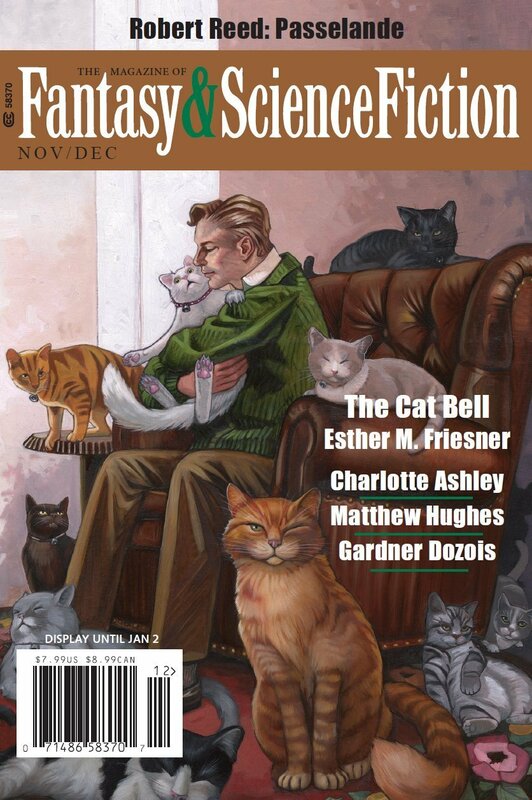 Starting with the Nov/Dec issue, Weightless Books sells DRM-free EPUB subscriptions and Amazon stops selling individual past issues. 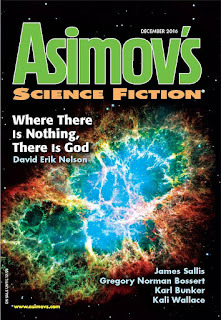 I will comment that I purchased a number of Asimov's backlogs to read on my iPad mini using the Kobo App and in hindsight I wish I had gone for the Google Newstand option with the flowing text, as the zooming in to read the magazine is really tedious. 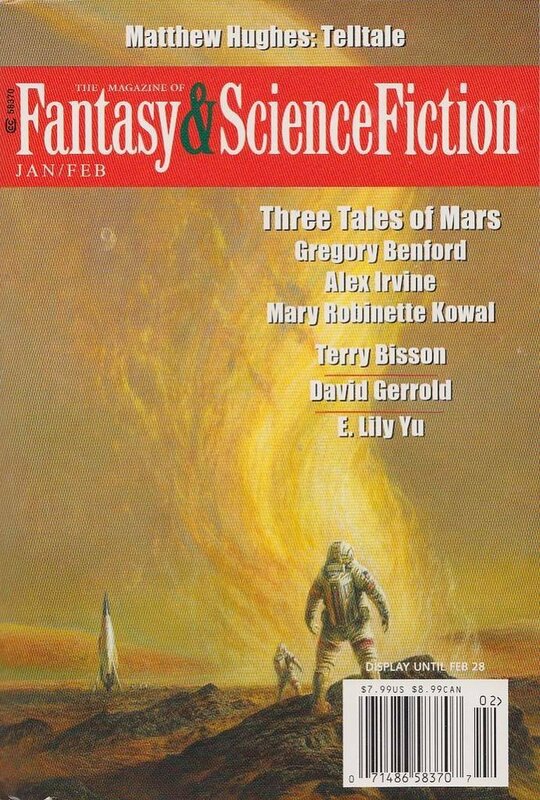 But at least the Kobo app has a nice feature where you can "turn" a section and have the screen scroll to the next section for you without re-zooming. 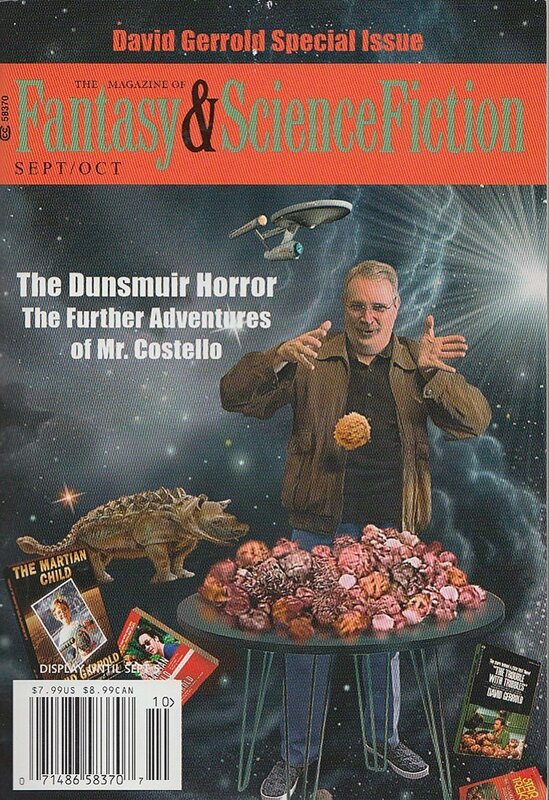 It works about 75% of the time though. The other 25% of the times I have to re-zoom manually anyway. 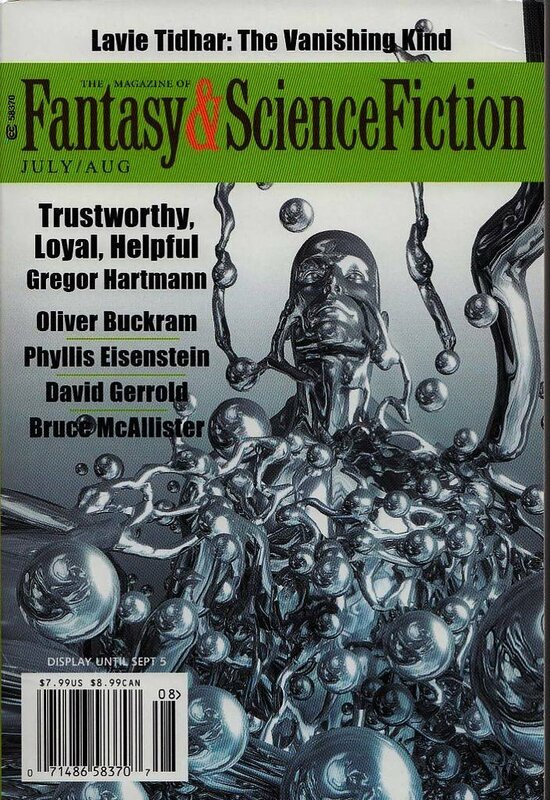 Word to the wise: invest in flowing text! 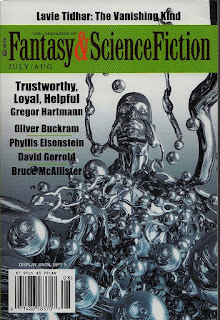 Since I didn't start doing reviews until September last year, I ended up buying (or borrowing) over twenty back issues of one magazine or the another. I agree that Newstand was the the most convenient, but it had a few formatting problems, which could make it hard to find the break between two scenes (the blank line would be missing) or a change of speaker in dialogue (again, a missing newline). 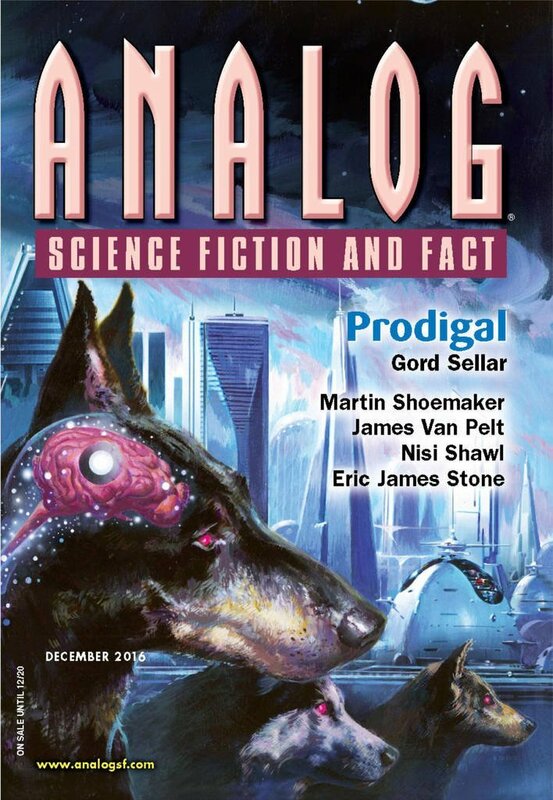 Kobo had the nice feature that you were always looking at an image of the actual page, and it does have that feature to turn the page and rezoom, but, as you say, if you tap in just slightly the wrong place, it gets messed up and you have to reset it. 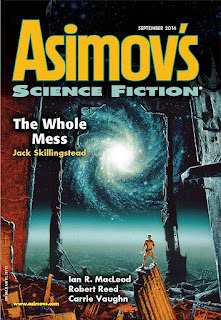 I think I might have got to 80% success with it, towards the end. 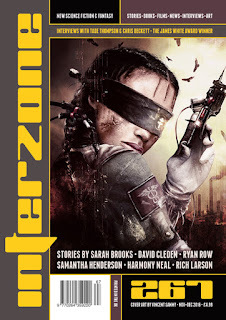 Magzter is like Kobo except without the handy turn-and-zoom feature. However, unlike Newstand and Kobo, Magzter will work on a desktop PC. 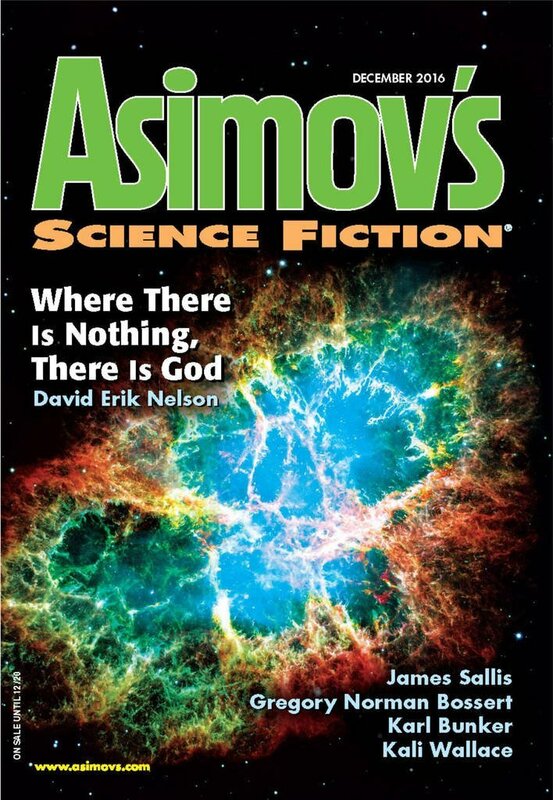 With a big enough screen, you don't even need to zoom. 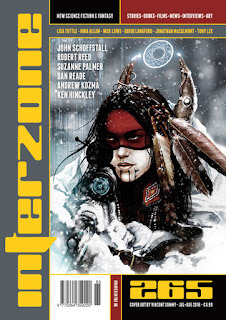 Magzter was the only one to send me an issue with pages missing from it, and it took forever to get them to refund it, so quality isn't exactly "job #1" with them. 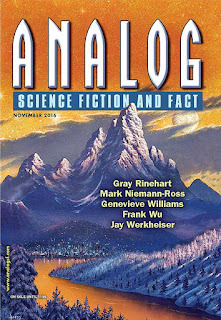 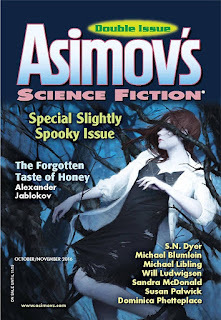 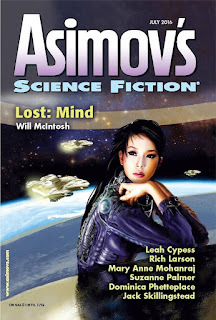 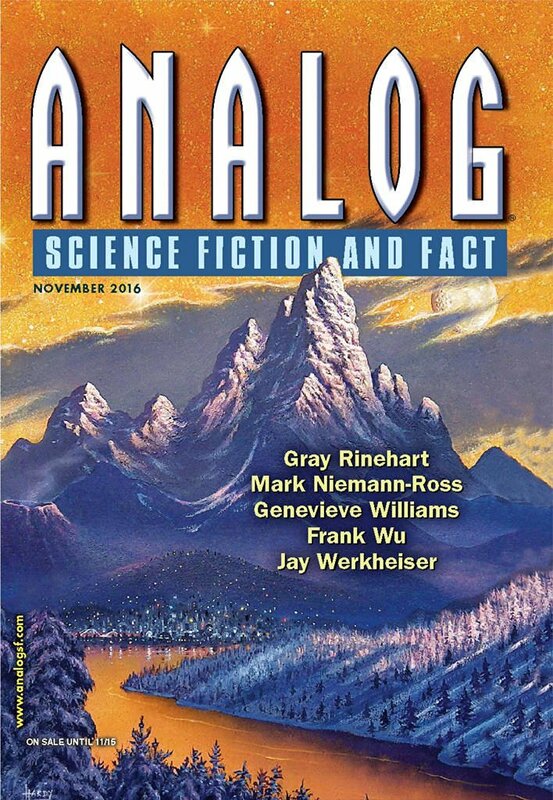 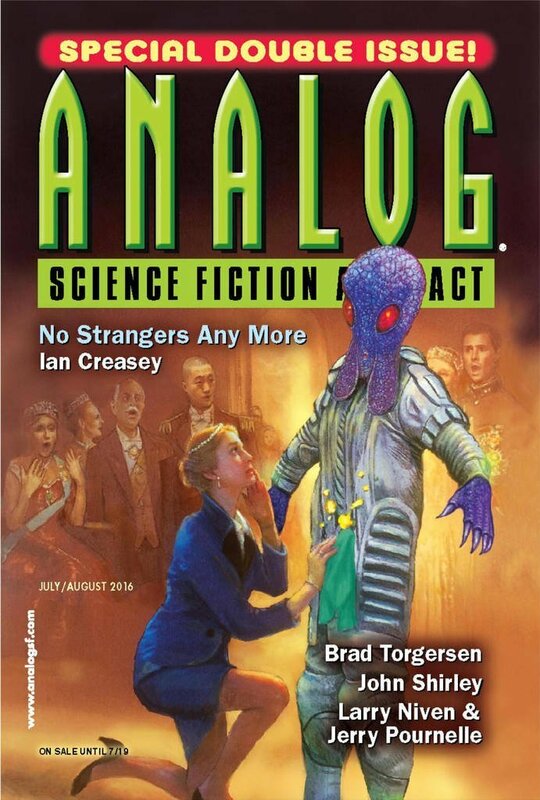 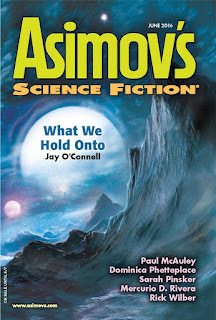 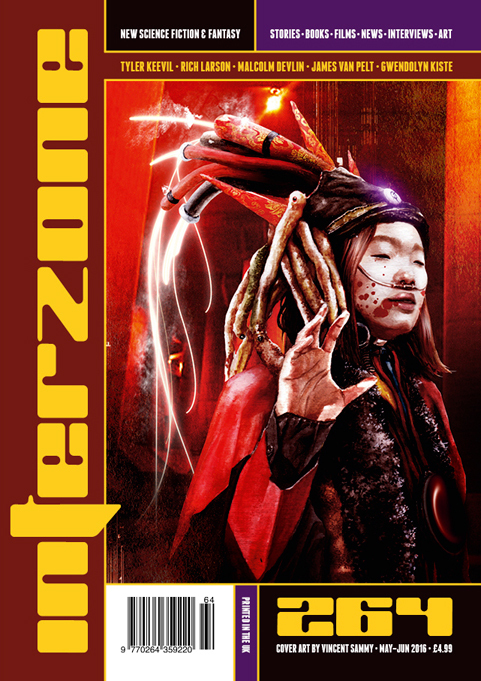 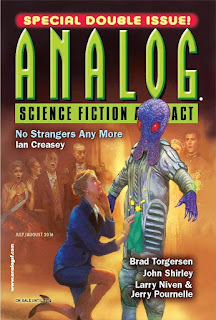 This year, I have digital subscriptions to Analog, Asimov's, and F&SF as well as to Apex, Beneath Ceaseless Skies, Clarkesworld, Interzone, Lightspeed, and Uncanny. 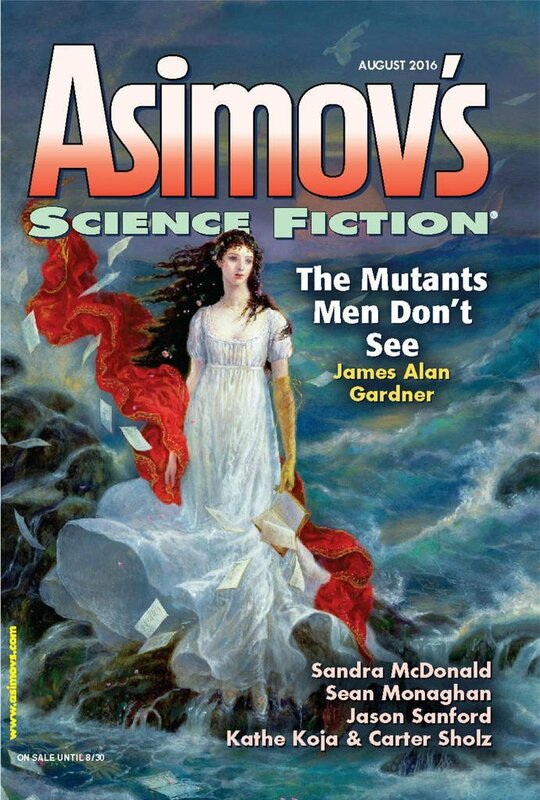 They're so much nicer to read on the Kindle--even the free ones--and I can easily search for things if I need to. 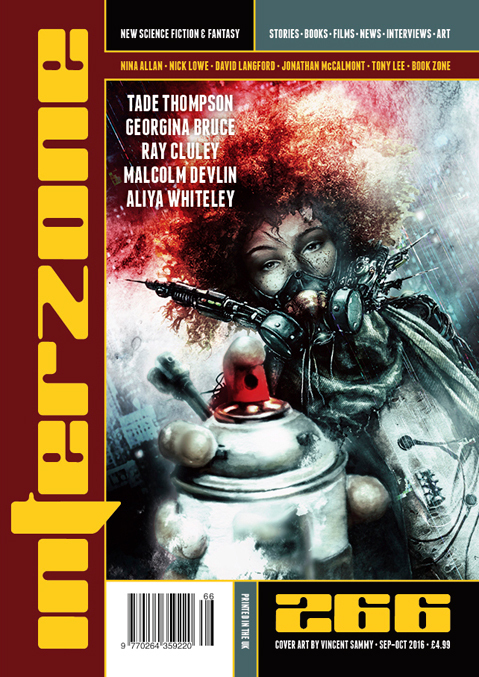 Also, it makes me feel good to be supporting the community. Not everyone can afford that, of course, but I strongly recommend it to anyone who can.